From candy to turkey, a yule log to the snazziest Starbucks drinks, food around the holidays is nothing short of delicious. Treat your foodie friends and family members to something special this year with these unique yet practical gadgets. There are many reasons to love the holidays: gifts, family, TV, football. But for most of us, the standout feature is food… lots and lots of food. 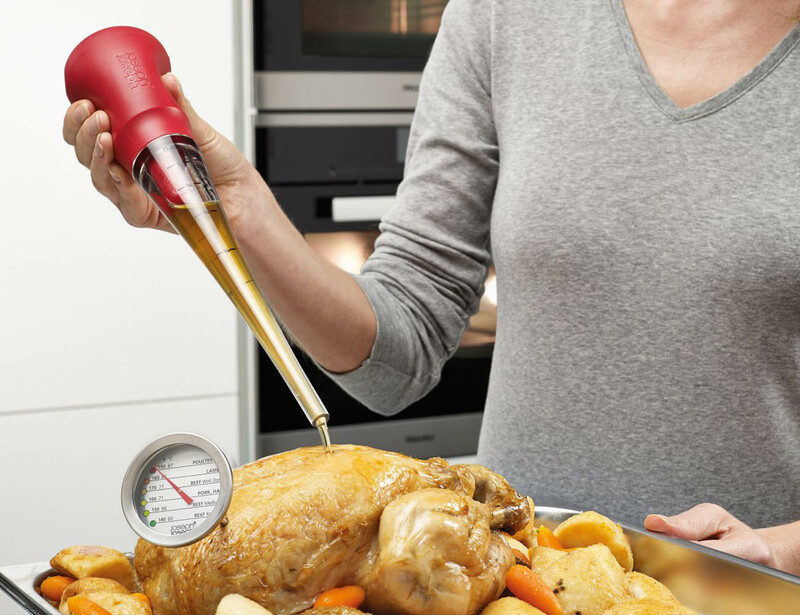 If Christmas dinner is the highlight of your year, these amazing gadgets should tickle your foodie fancy. 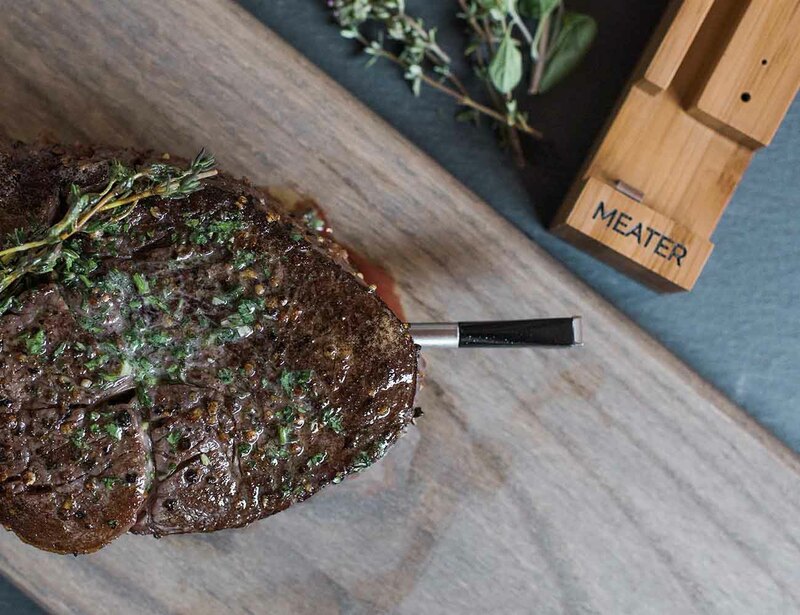 No matter what kind of roast you choose, the MEATER should ensure it comes out juicy and tender. This thing can even send live updates to your phone. Basting is really important if you want flavorful, succulent meat. 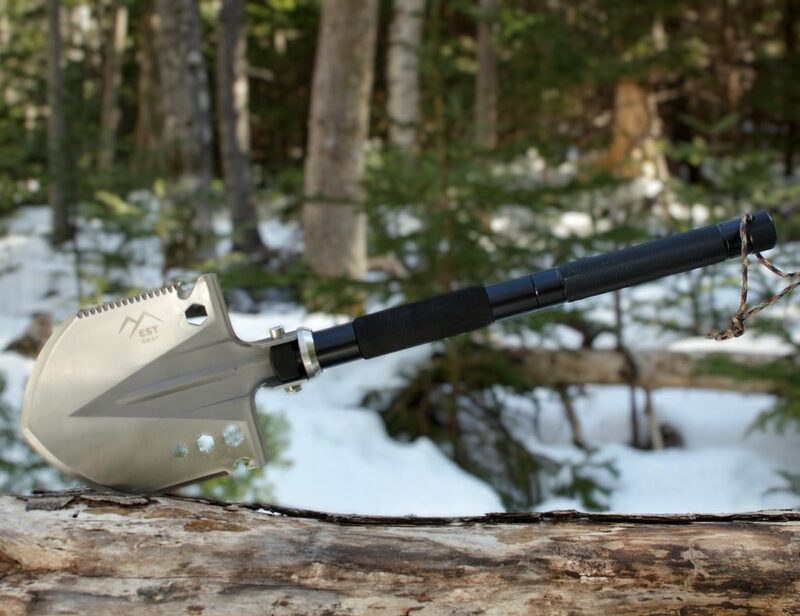 The Thermobaste helps you get the job done, while also checking on the temperature of your roast. If that seems like too much hassle, just tell June what you want. 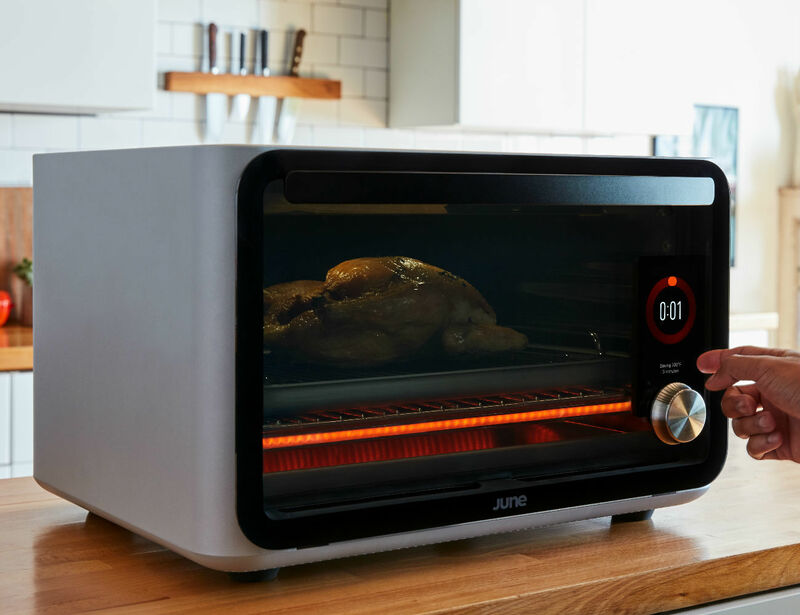 This intelligent oven can produce the perfect roast without any human guidance. 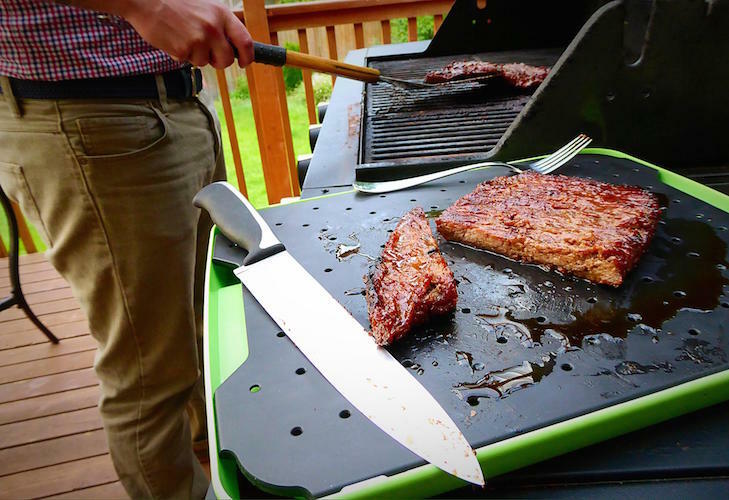 This clever cutting board collects all the dripping juice from your freshly carved steak in a concealed tray. As a result, the post-dinner scrub down should be a little less arduous. 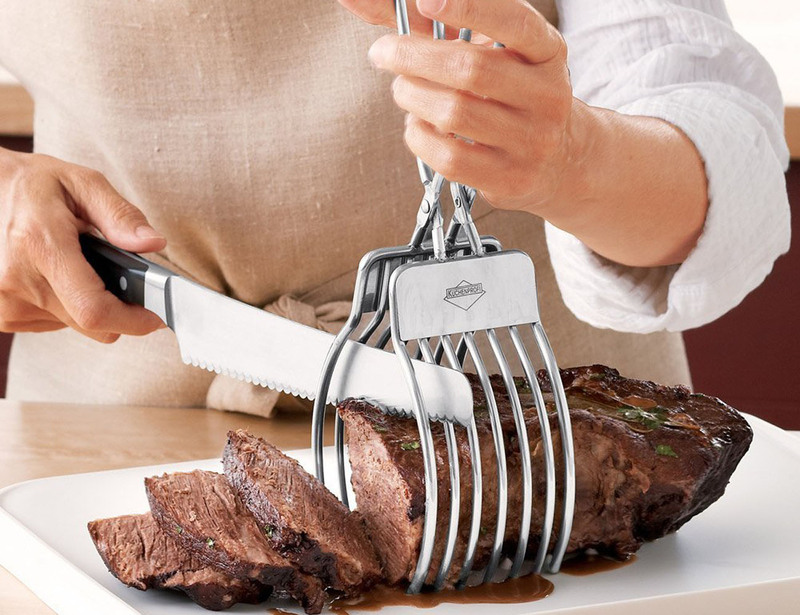 If you usually end up hacking your roast into weird portions, these tongs make a worthwhile investment. The guides can even be adjusted to suit any appetite. 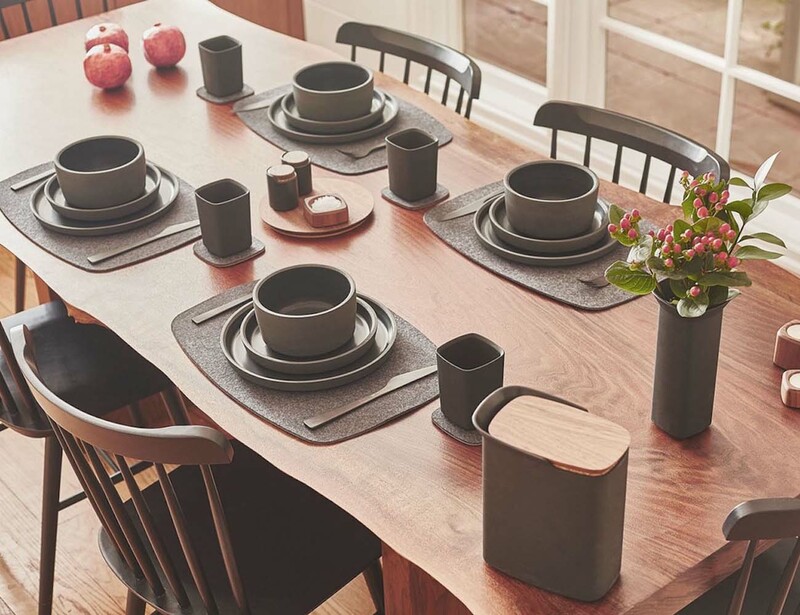 Add some style to your holiday dinner party with these beautiful maple placemats. The underside is covered with wool to protect your lovely table. Going to spend Christmas with the in-laws? 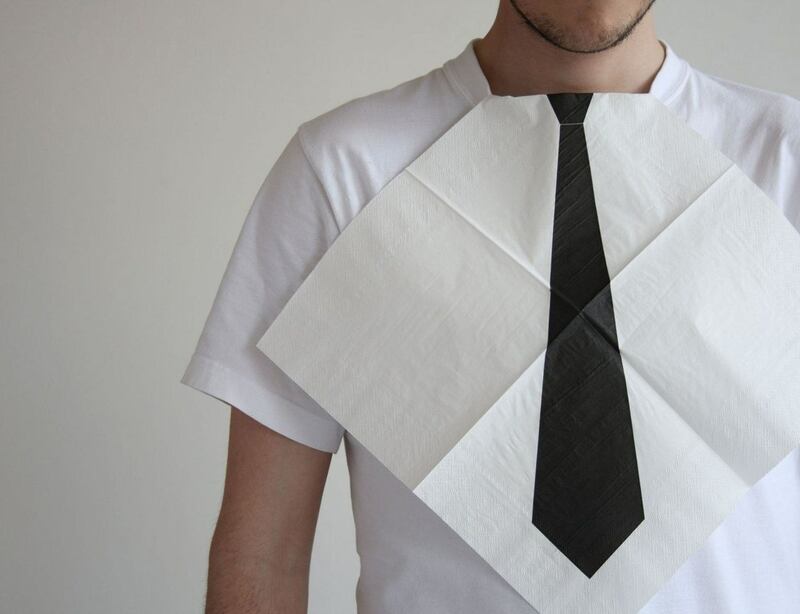 With these ingenious napkins, you can hide that old sweater and match the middle-class dress code. 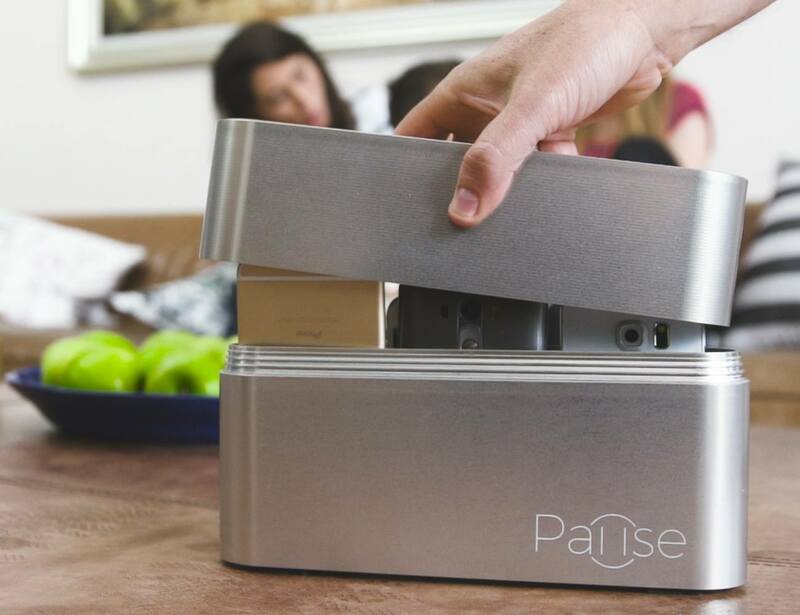 If you struggle to tear the kids away from their phones, Pause might be the solution. 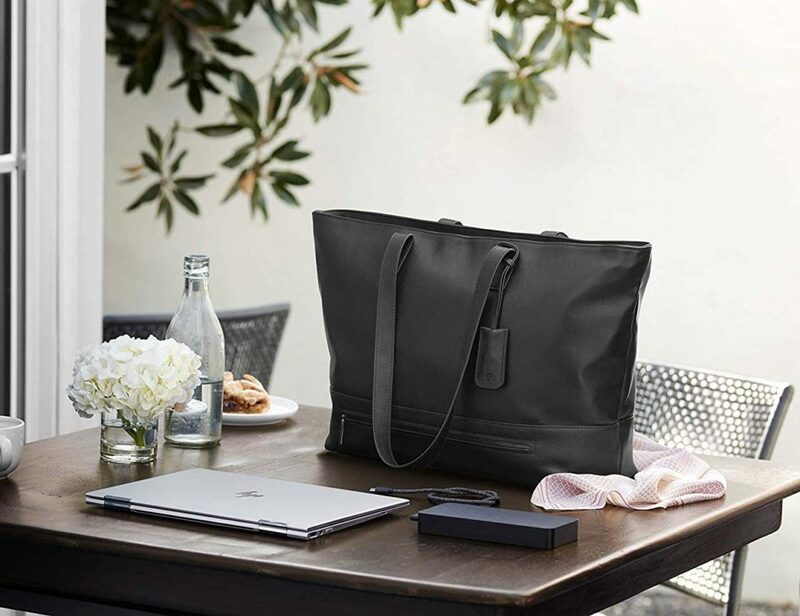 This stylish container blocks network and Wi-Fi signals, meaning no one can get distracted over dinner. 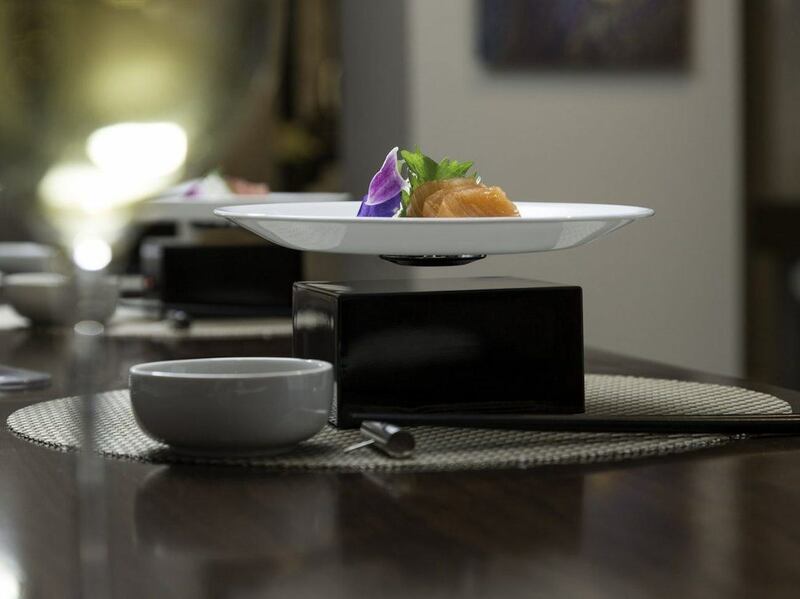 What better way to serve your showstopper roast than on a levitating plate. With the latest Star Wars film just out, this is a great way to convince your guests that you’re really a Jedi Knight. Do you still have room for dessert? Silly question. 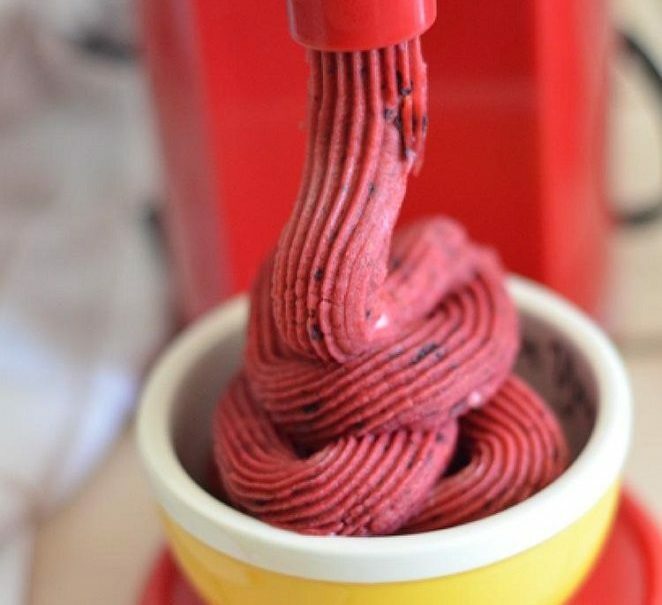 This gadget turns your favorite fruit into a lip-smacking bowl of frozen flavor. Furthermore, it will be the healthiest thing you eat this festive season. Everyone loves a cheesecake, and this pan produces delicious bites that will please the whole table. 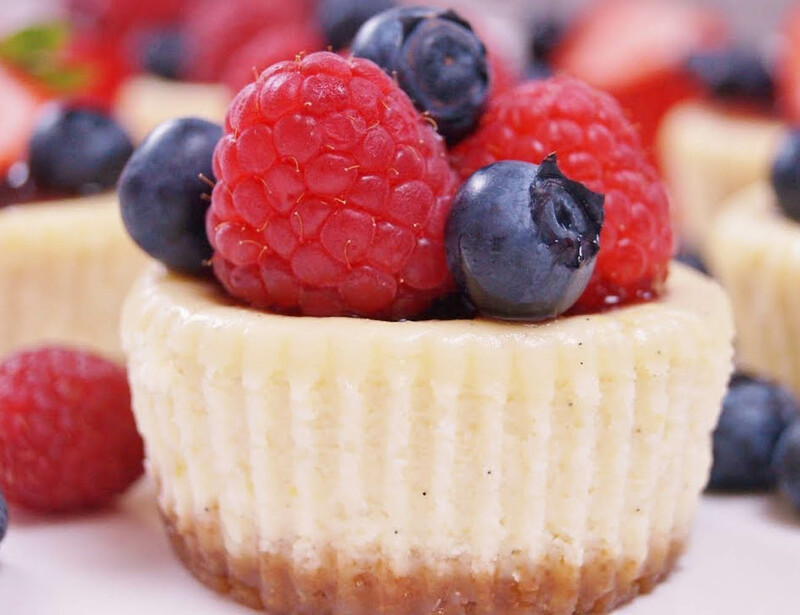 Besides that lovely dessert, you can create mini quiches, tartlets, muffins, coffee cake, hors d’oeuvres, and more. 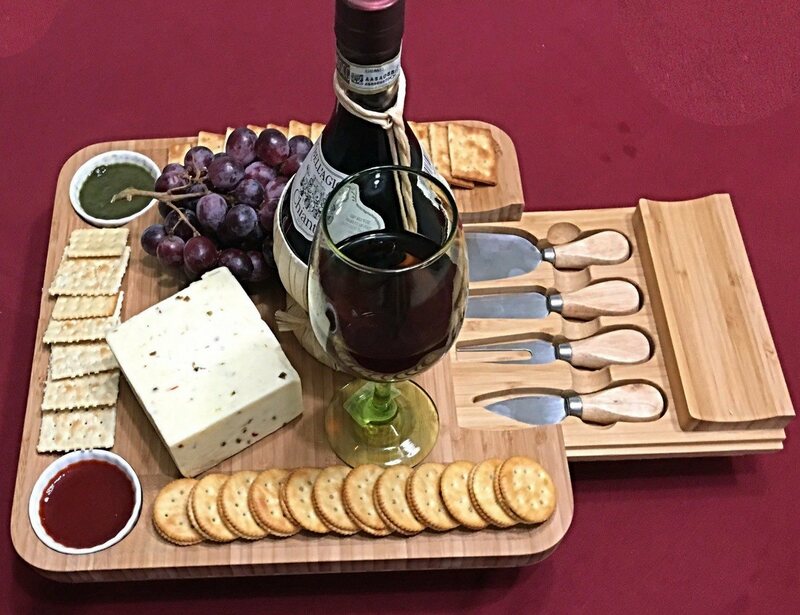 When you still have a little hole to fill, this elegant tray should finish the job. It has a slide-out drawer for the supplied cheese knives, and safe slots for two ceramic bowls. The best way to guarantee merriment over the festive season is to crack open a bottle or three. 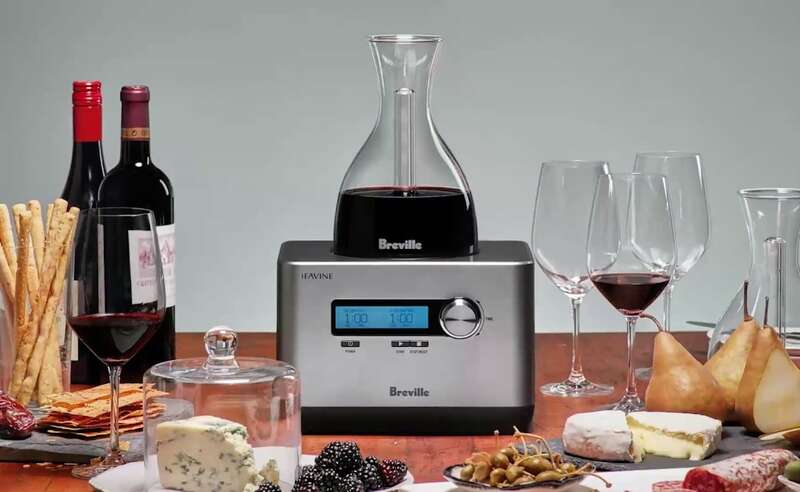 This smart oxygenator releases the flavor of your wine in minutes rather than hours. With a capacity of 25 fluid ounces, it should keep you going a while. For folks who prefer something a little stronger, these Norlan whiskey glasses are something special. 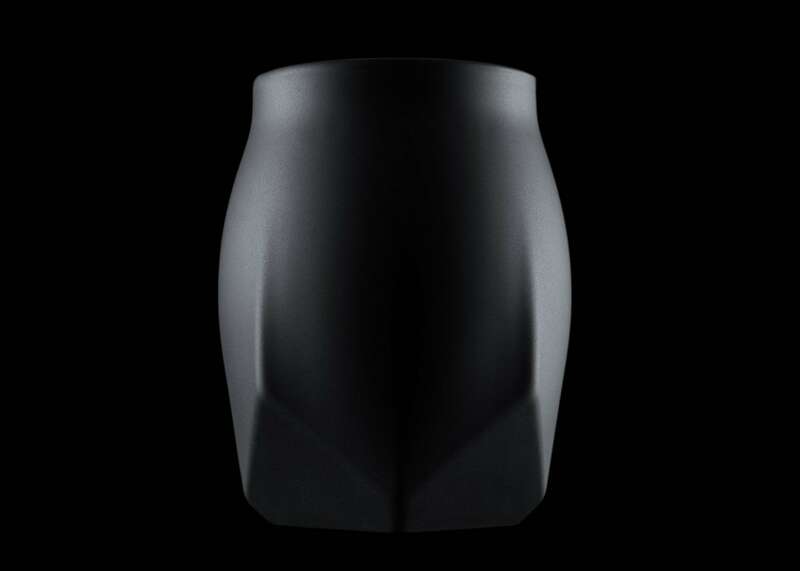 They have been shaped specifically to release the full aroma, and the reflective surfaces bounce light off your drink. Are you a festive foodie? 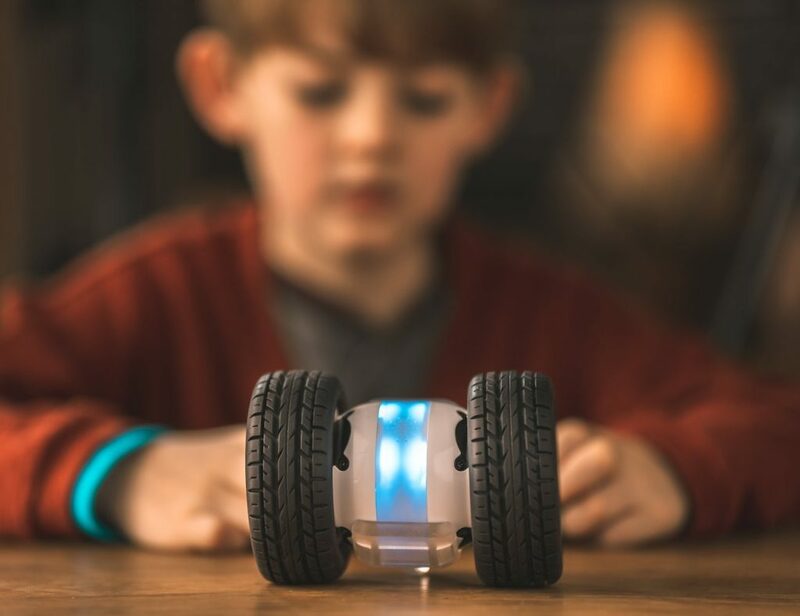 Which of these gadgets would you use in the holidays? Let us know in the comments!